Why is the barn so noisy? Because the cows have horns. 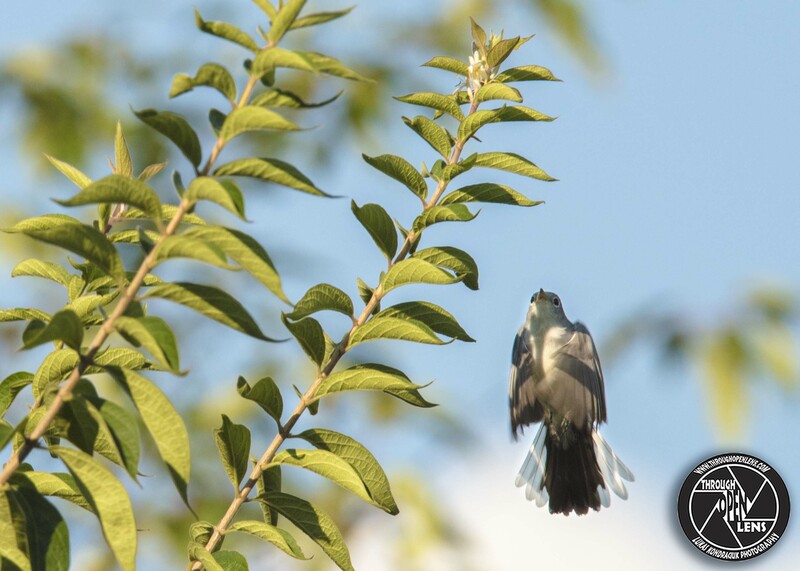 This entry was posted in Gallery and tagged amazing, barn joke, BIRD, Blue-gray, Blue-gray Gnatcatcher, d810, fact, flight, Fly, flying, fun, Gnatcatcher, Gobemoucherons Gris-bleu, i'm flying, Interesting Fact, joke, life, Little Mockingbird, lyndhurst, lyndhurst nj, model, Nature, new jersey, Nikon, NJ, nj photography, nj wild, nj wildlife, noisy joke, PASSERIFORMES, Perlita Común, Perlita Grisilla, Photo, Photography, Polioptila caerulea, POLIOPTILIDAE, portrait, Resident to long-distance migrant, sky, small bird, Tamron, travel, tree, up in the air, wet, wildbird, Wildlife. Bookmark the permalink.